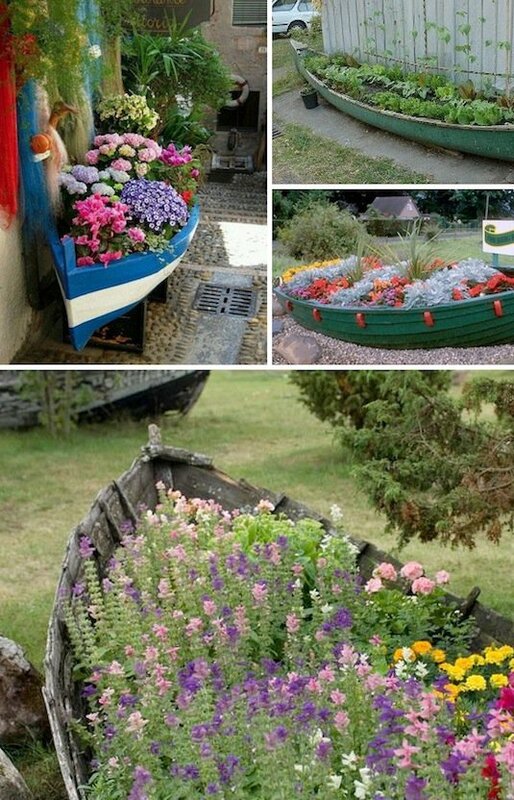 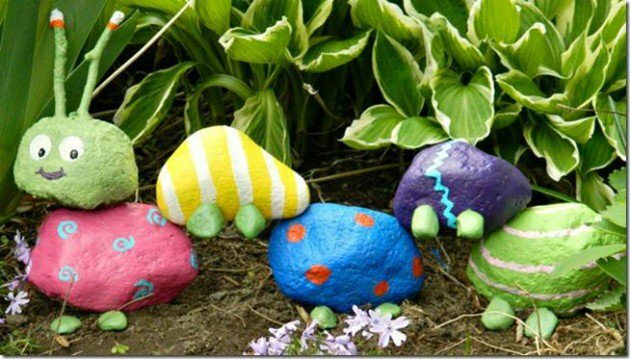 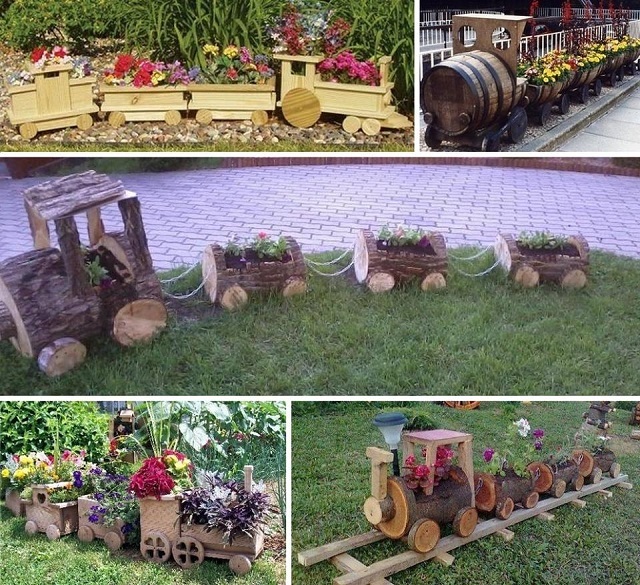 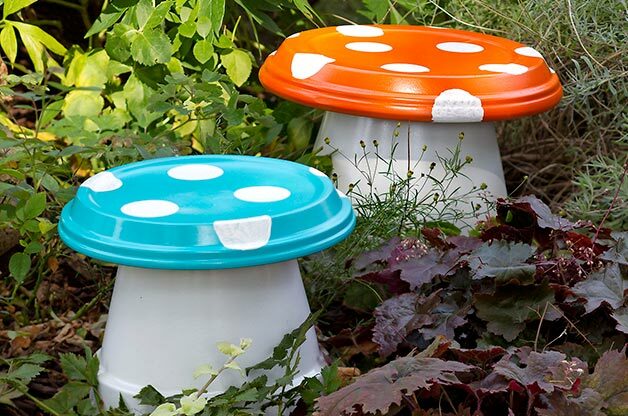 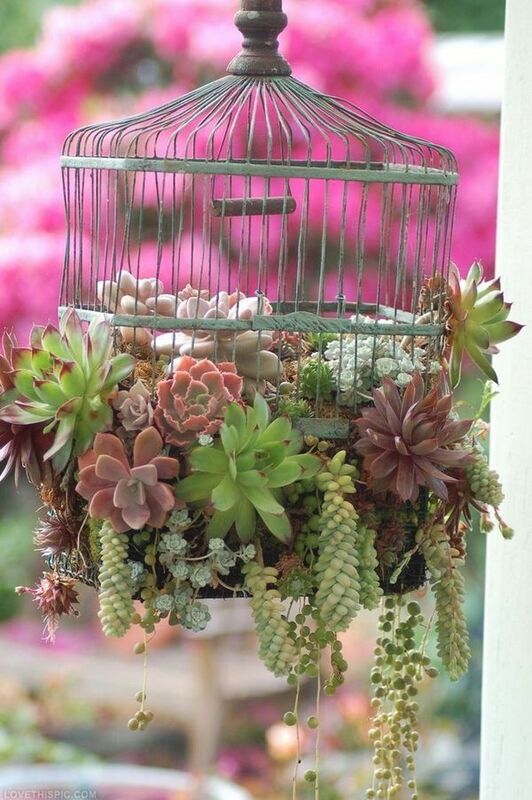 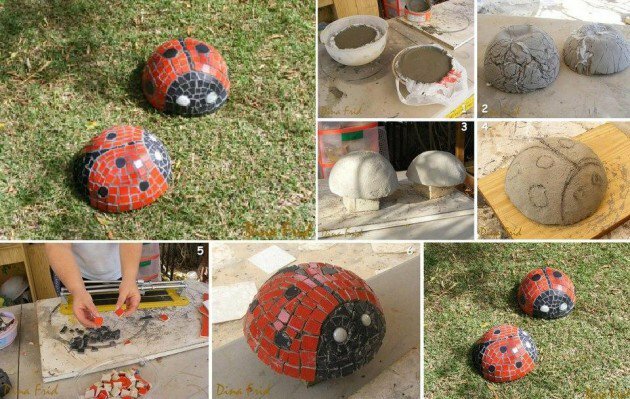 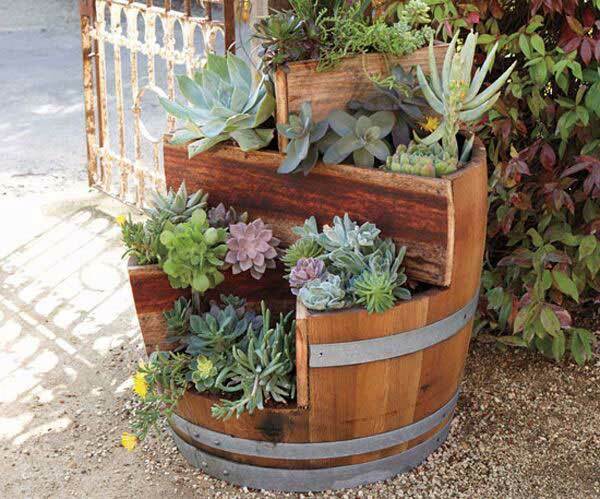 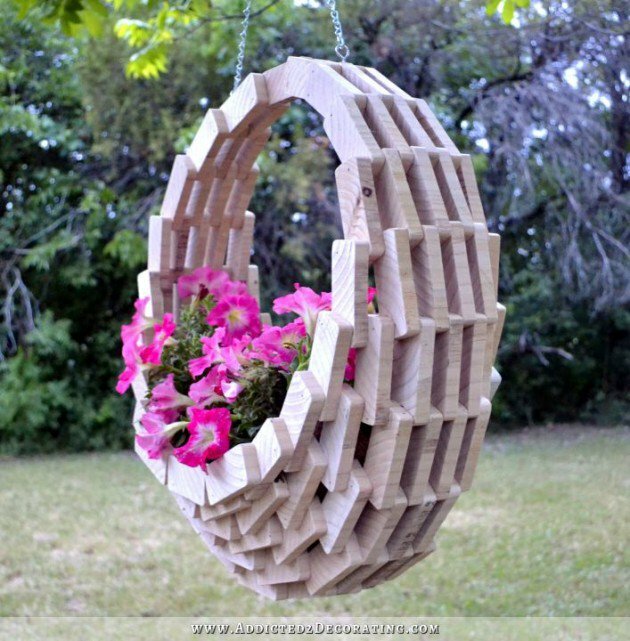 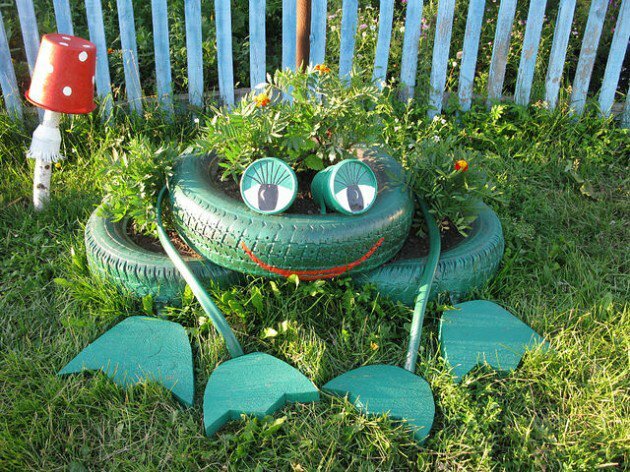 The DIY Awesome Garden Art Ideas we provide you with are an inspiration to work on making your property the best looking one in the neighborhood. 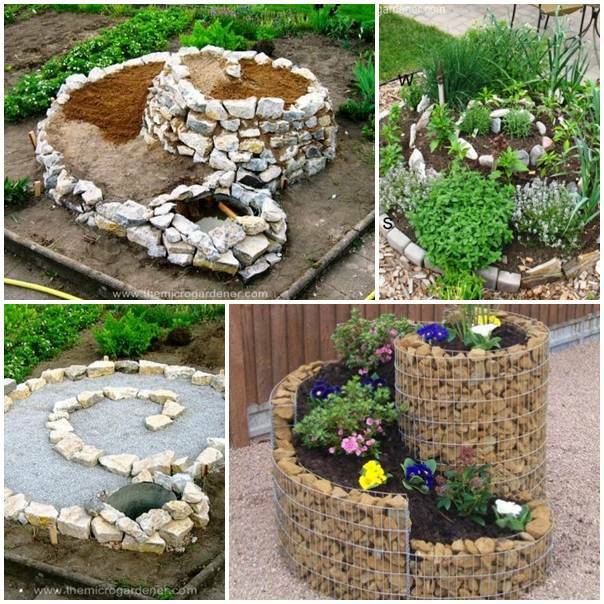 And your creativity is put to the test here: you will have the opportunity to recycle, reuse and impress with all of your gardening skills. 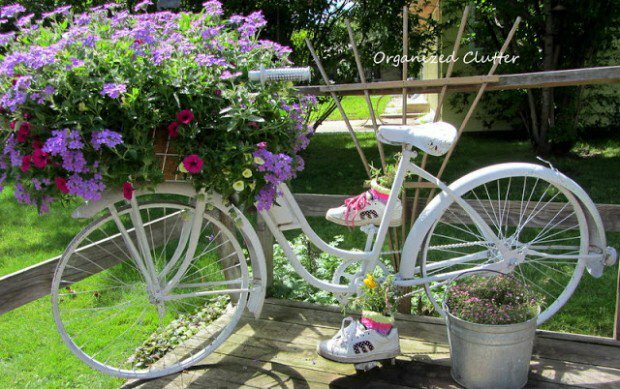 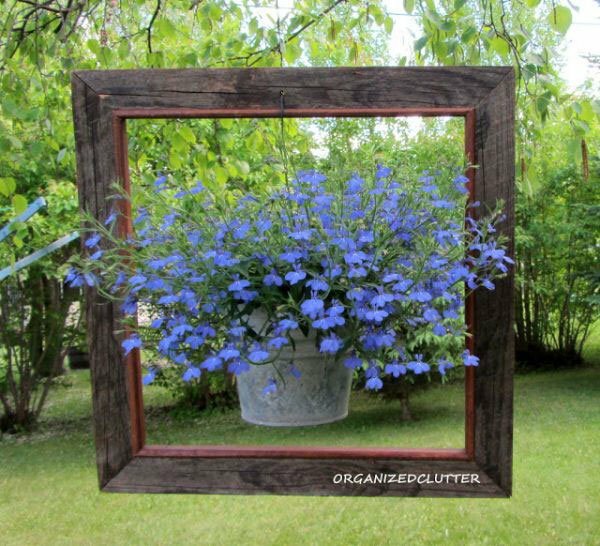 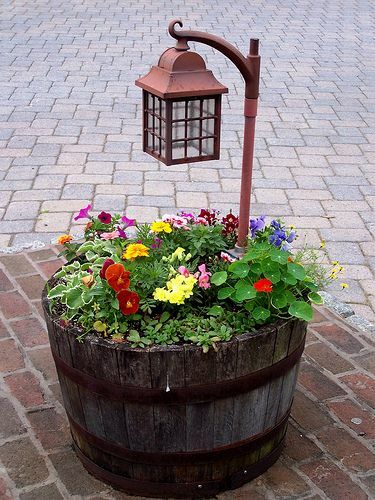 You can opt for some hanging wall metal bucket planters, bicycle planters or even toaster planters! 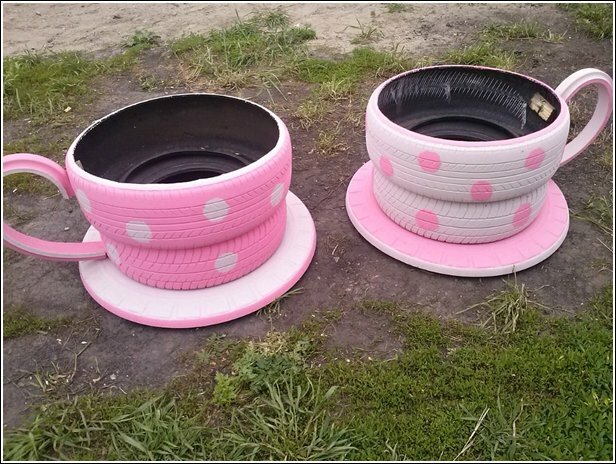 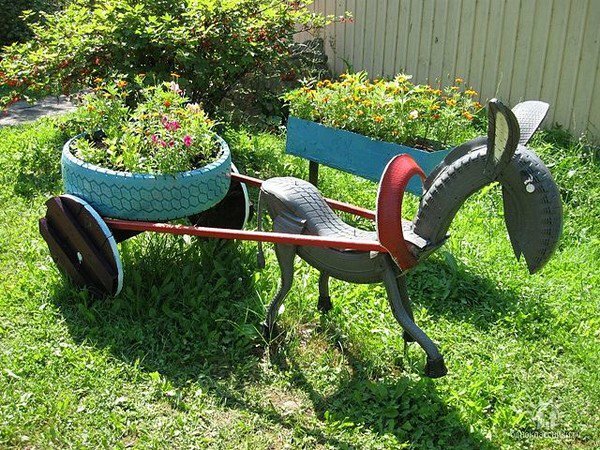 A few pieces of art, like the donkey tire art, will definitely improve the look of your yard. 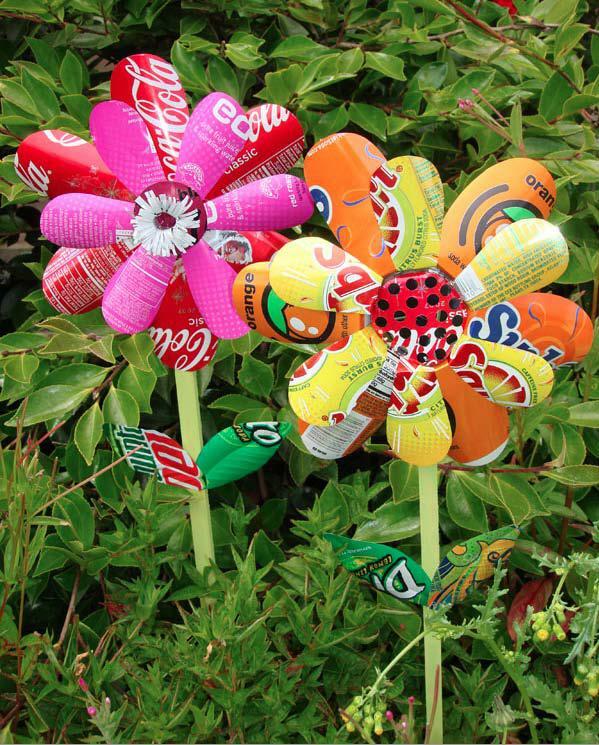 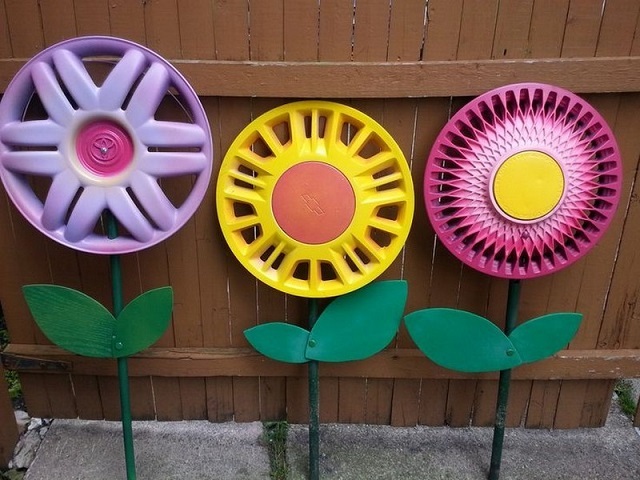 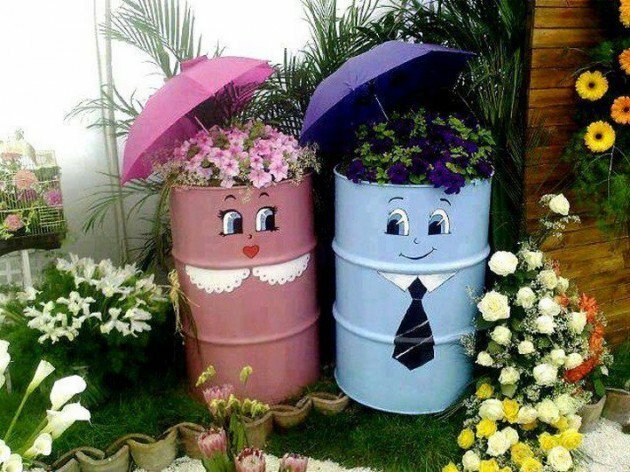 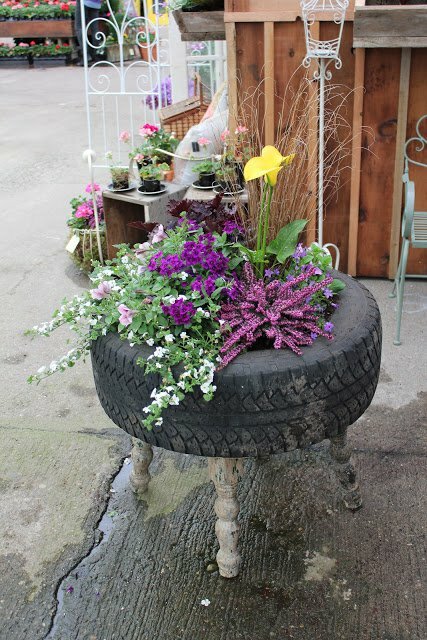 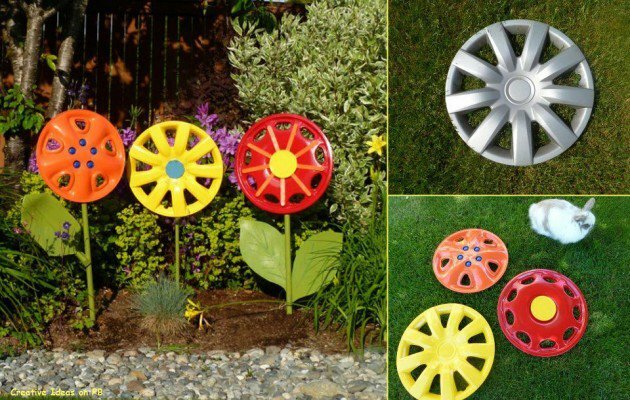 Use hubcaps or colorful PET bottles to design flowers and other sort of art. 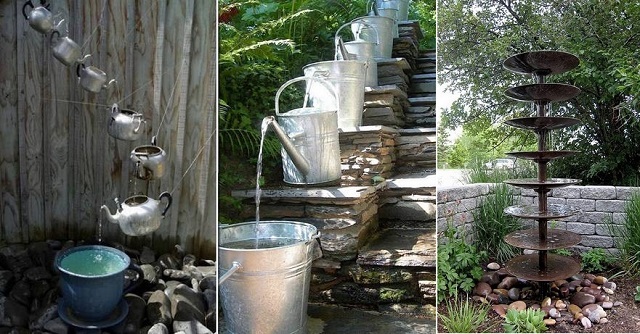 Draw inspiration from all of the projects suggested here and welcome spring with a lovely new garden!